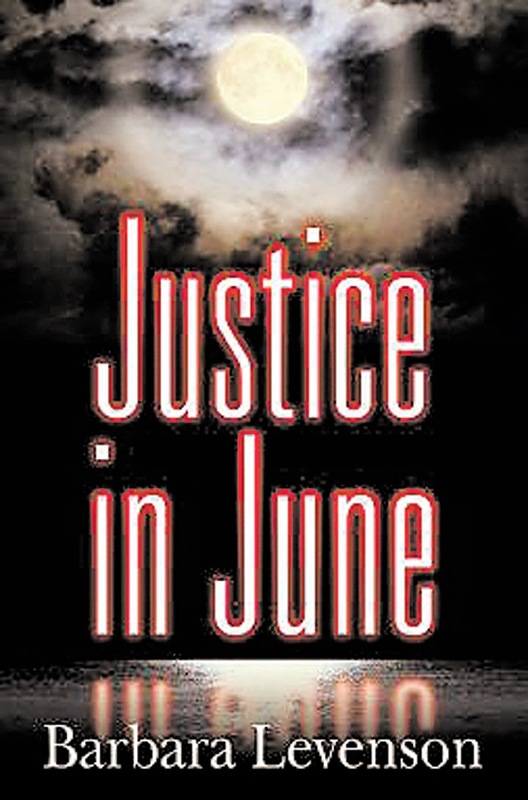 Justice in June by Barbara Levenson is the second book in the Mary McGruder Katz mystery series. Mary is a criminal defense attorney in Miami. She gets involved in solving a couple of mysteries in this book: a criminal investigation of her friend Judge Liz Maxwell, and the plight of Luis Corona, a young man from Argentina who has been mysteriously detained after entering the United States. Luis is a cousin of Mary's boyfriend Carlos. The cases are detailed and interesting, and Mary uses her quick thinking intelligence to work through them. The book is set in June, and Mary faces the challenges of the summer heat and her heavy caseload. The author, Barbara Levenson, is a retired judge from Miami. The details of life in Miami and work in the court system are fascinating, and make this book particularly interesting. I enjoyed Justice in June and look forward to reading more by Ms. Levenson. I really liked Mary McGruder Katz and would love to read more of her cases. I enjoyed her relationship with Carlos, too. The book is fast moving, with short chapters. It would make a great beach read! Although the setting of this book is more urban than most traditional cozy mysteries, the tone of the book is very much a cozy, with little explicit violence and emphasis on a character-driven story. Thanks to Maryglenn McCombs for a review copy in exchange for an honest review. Good review. We have a number of patrons in our library who love cozy mysteries. I'll have to make a mental note and recommend this book to them. Bob, it would be a good mystery for cozy fans ... it is part of a series that they might enjoy.